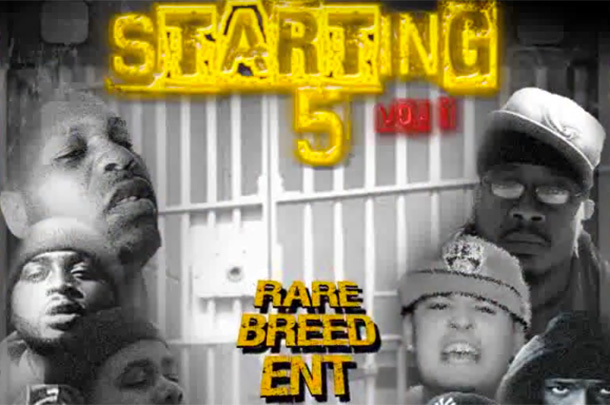 Final release from RBE's "Starting 5" is the clearest win in the judged-battle series. 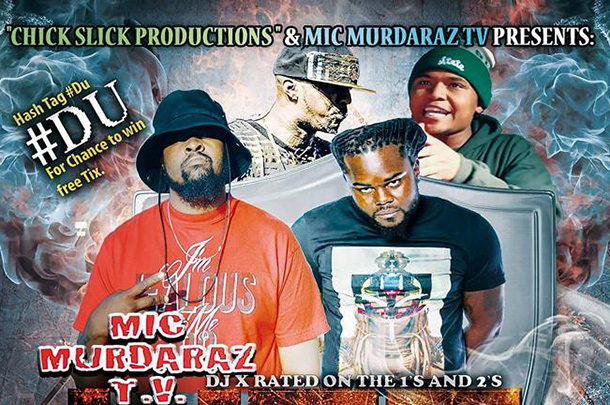 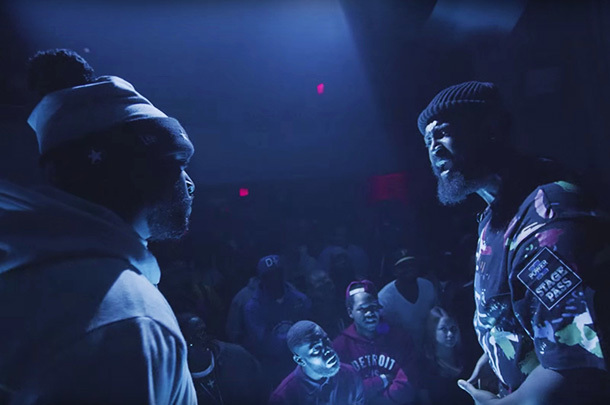 Ill Will vs. Arsonal Set For "Life After Death"
The April 30 Mic Murdaraz card also features Daylyt vs. JC, Danja Zone vs. Quest Mcody, and more. 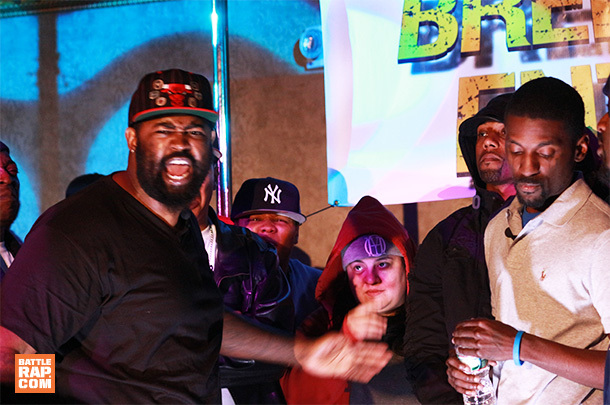 Top Moments From RBE's "Starting 5"
Writers Bloque and Team Homi each put forward five representatives in these judged battles. 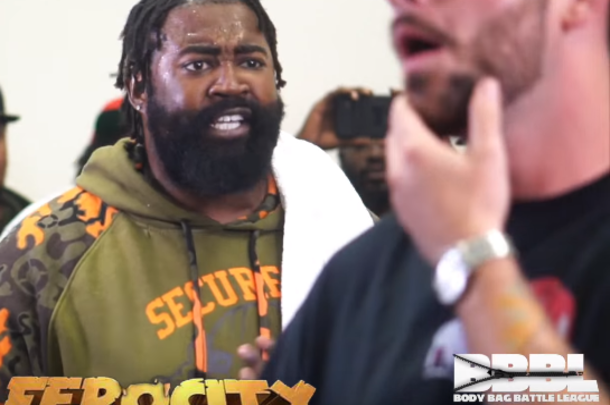 Battlers Prep For RBE's "Starting 5"
Big Kannon says he will bet his entire check on Xcel battle. 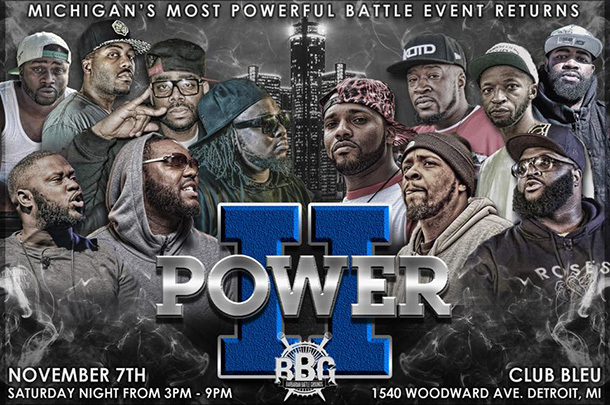 The NYC card features Danny Myers, Swave Sevah, B Magic, Big Kannon and more. 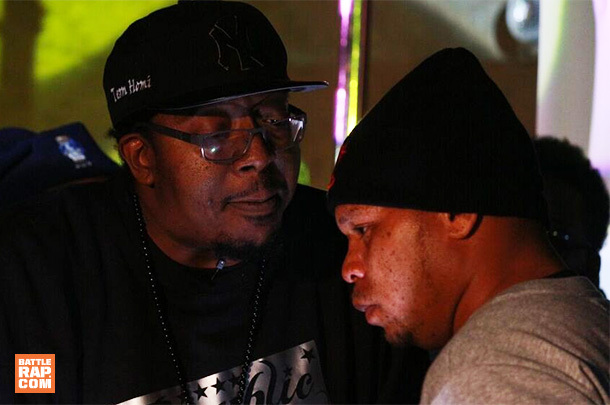 B Magic faces one of Michigan's slept-on talents at BBG's "Power 2." 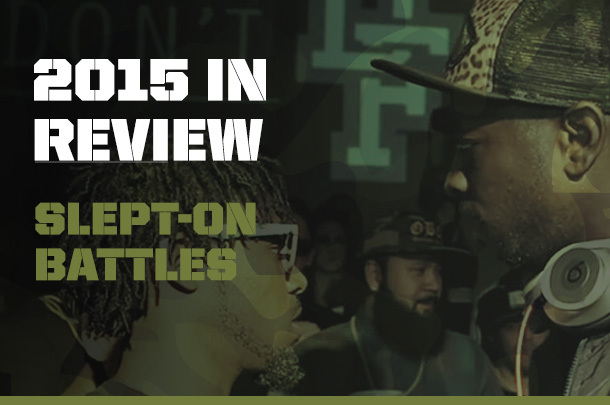 BBG announces a line-up that pits Michigan's best against some big name opponents.